Finding a quality option for a reasonable price can be a challenge if you're seeking a new apartment on a budget. So what does the low-end rent on a rental in San Francisco look like these days--and what might you get for the price? We took a look at local listings for studios and one-bedroom apartments in San Francisco via rental site Zumper to find out what budget-minded apartment seekers can expect to find. This studio, situated at 935 Geary St. in the Tenderloin, is listed for $1,450/month. In the unit, look for central heating, hardwood flooring and a ceiling fan. The building also boasts on-site laundry. Pet owners, inquire elsewhere: this spot doesn't allow cats or dogs. Future tenants needn't worry about a leasing fee. Then there's this apartment at California and Larkin in Nob Hill, listed at $1,688/month. In the unit, which comes furnished, look for central heating, closet space and hardwood flooring. Building amenities include on-site laundry, on-site management and an elevator. Good news for animal lovers: both dogs and cats are welcome here. There isn't a leasing fee associated with this rental. According to Walk Score's assessment, this location is a "walker's paradise," is convenient for biking and has excellent transit. Listed at $1,800/month, this studio is located at 620 Eddy St. in the Tenderloin. The building features an elevator, on-site laundry and on-site management. 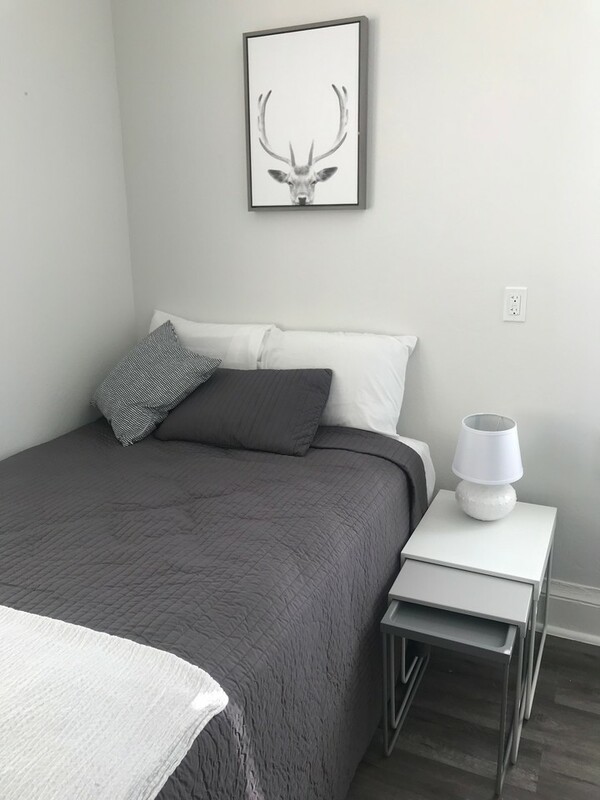 Apartment amenities include central heating, hardwood flooring and stainless steel appliances. Attention, cat owners: your kitty is permitted here. Future tenants needn't worry about a leasing fee. According to Walk Score's assessment, the area around this address is a "walker's paradise," is easy to get around on a bicycle and has excellent transit. Finally, there's this apartment at 50 Cutler Ave. in Parkside. It's being listed for $1,850/month. 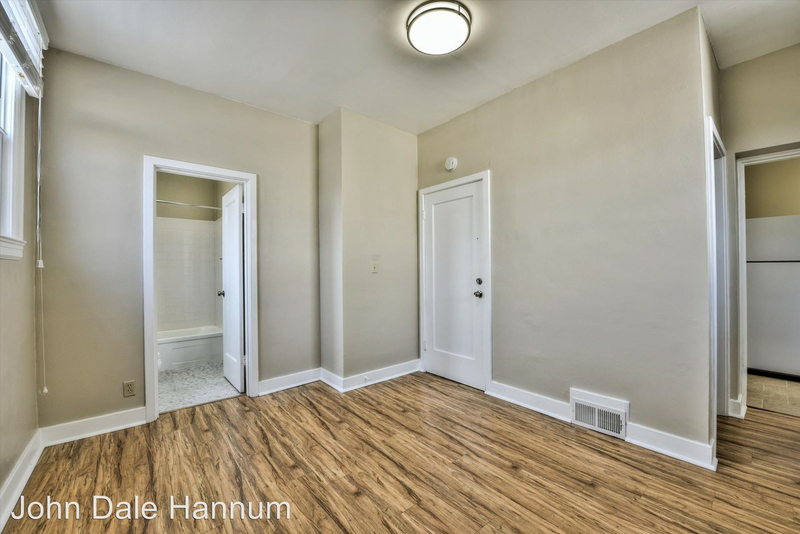 In the unit, the listing promises both hardwood and tiled flooring, wooden cabinetry and granite countertops. The building also offers on-site laundry. Pet owners, inquire elsewhere: this spot doesn't allow cats or dogs. The rental doesn't require a leasing fee, but there is a $2,050 security deposit. According to Walk Score's assessment, the surrounding area is moderately walkable, is convenient for biking and offers many nearby public transportation options.